Looks can be deceiving, especially when it comes to home flooring. If you’ve ever visited a friend’s house and marveled at their brick, slate or flagstone surfaces, you may have been looking at something entirely different. Concrete is the chameleon of the material world, and can be designed to look like a variety of other floor types. 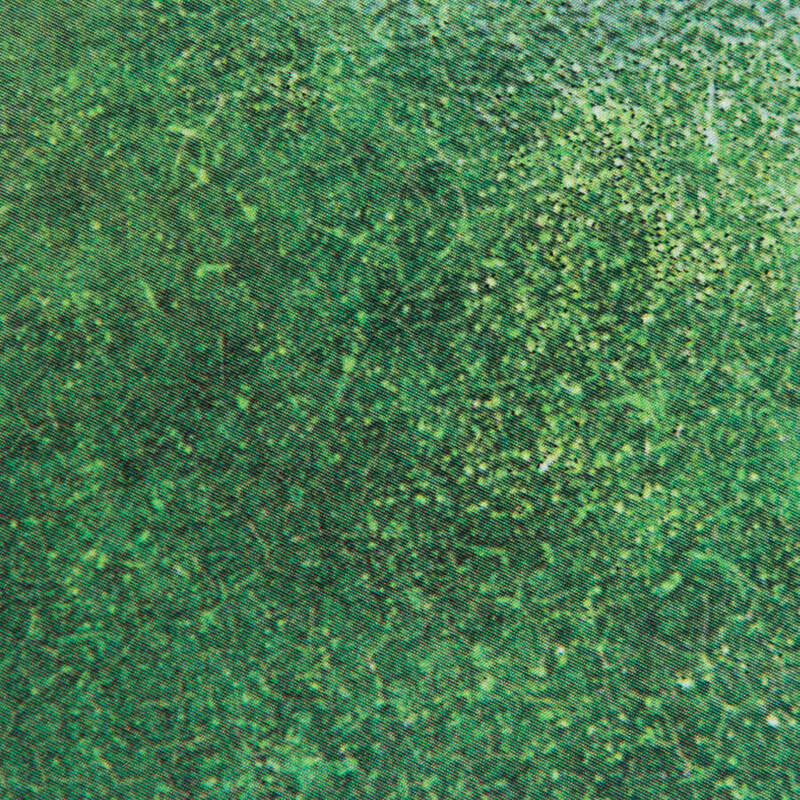 So should you get concrete that resembles other materials or spring for more costly options? Concrete is more capable than you might think. 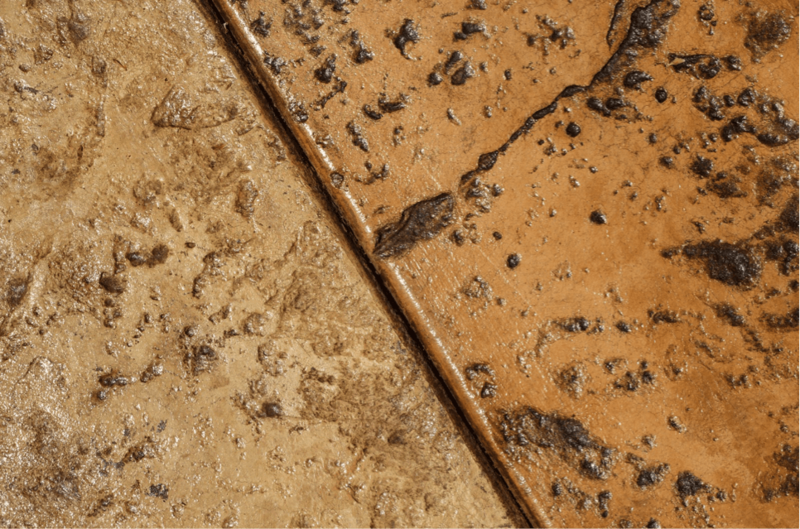 With its versatility, stamped concrete is an easy choice for many home and business owners. 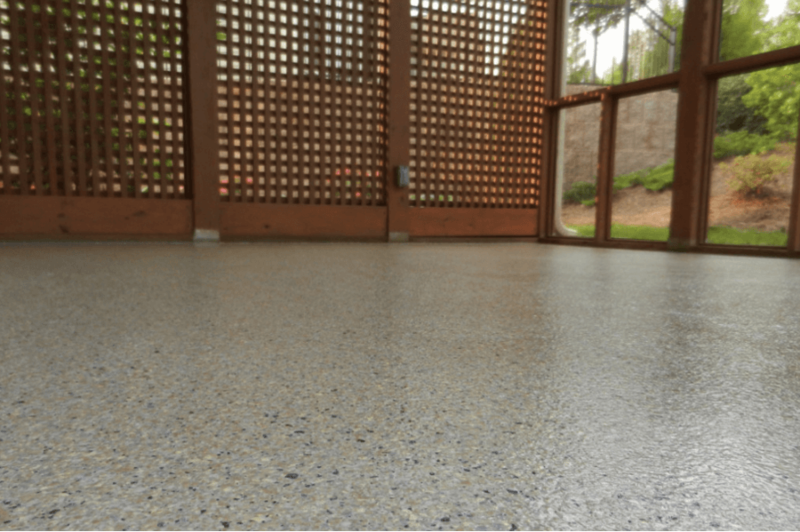 If you’re thinking about using concrete to get the perfect flooring look for your home or business, read on to see our tips for getting the most out of stamped concrete colors and patterns. 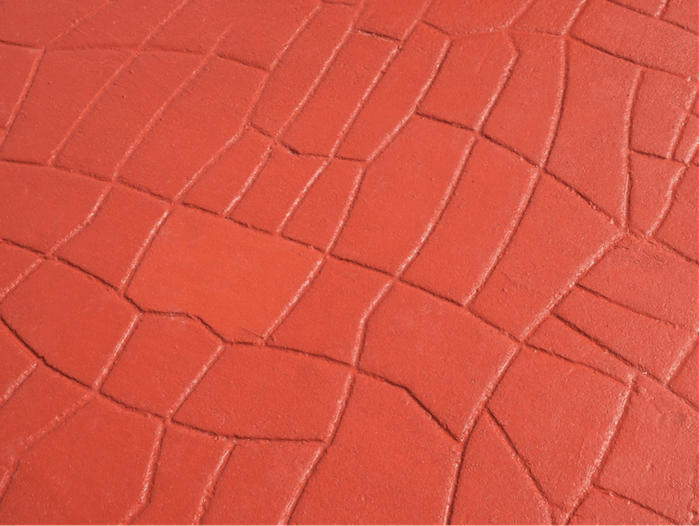 Stamped concrete mimics the textures of other materials, and tricks your eyes into believing it’s the real thing. 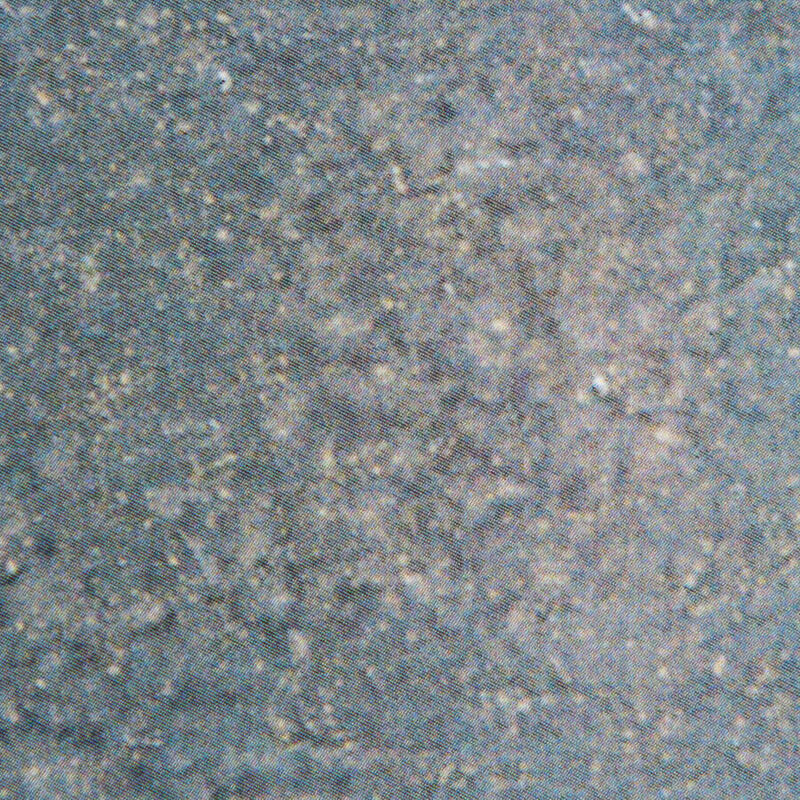 As you might expect, the stamping process involves leaving impressions in concrete before it dries, similar to a clay mold. There are countless patterns and textures that stamped concrete is able to recreate, and the look you want to achieve is up to you. You can stamp concrete on your patio to create an upscale outdoor look or indoors for an unexpected twist in the garage, kitchen or basement. For a classic and elegant look, go with a brick pattern. Concrete that’s made to look like brick is pressed with stamps featuring repeating rectangular indentations. 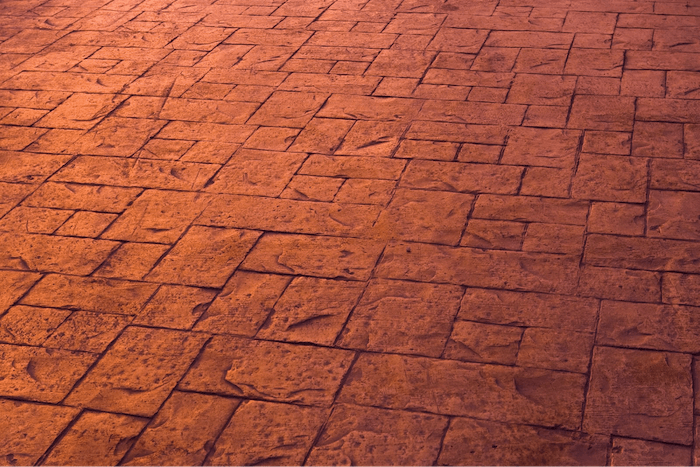 The result is a floor that looks like true brickwork, especially when you choose dark red or brown coloring. If you’re going for an upscale pattern with plenty of color options, a slate pattern may be an ideal choice. Slate tile can add elegance to a home, and when it’s made from concrete, none of the sophistication is lost. Natural slate often chips and degrades over time, so going with concrete can add some durability to your surface. Wood and concrete may not seem very much alike, but with the right stamping technique it’s possible to create a convincing wood pattern. Wood always features unique grains that add character to a space. When you use concrete to mimic wood, small details in the pattern make all the difference. Whether you want to create the look of limestone, flagstone or another natural material, concrete makes it possible. Stone is often a premium flooring material that can add value to a home, so consider stamped concrete stone if you’re looking to boost your curb appeal. It’s not just the texture of the concrete that matters, but also the color. When both are working together, it’s almost impossible to determine whether you’re standing on concrete or something much more expensive. Staining concrete gives it convincing base colors, along with subtle accent colors, and you can easily transform the concrete to match the décor of your home. Some homeowners opt to paint their concrete, but this process often creates a flat and dull appearance that lacks the depth of a richer stain. Chances are, the material you’re trying to recreate comes in a variety of shades, and concrete is able to mirror them all. Earth tones such as deep browns, burnt reds or creamy yellows can look great on patios, pool decks and walkways. If you have a brick home, these colors are are sure to complement the exterior walls and create a sense of natural beauty. For a sleek, modern and clean look, go with white stamped concrete. White looks great indoors or out, but is especially nice for pool decks — it will reflect the sun’s rays for cooler walks to the water. It’s possible to mimic the look and texture of other flooring materials with color stain treatment. If you are going for an eclectic and unique look, consider highly-saturated blues, reds, greens or purples. To achieve the look of natural stone, it’s necessary to use variegation or marbling throughout the concrete. The subtle differences between hues creates a more realistic looking surface, so look for grays, browns and other tones that perfectly match the type of stone you have in mind. It doesn’t take deep pockets to get a desired look in a floor. Compared to brick, stone and other materials, concrete almost always costs less. When your project’s square footage measures in the hundreds, that adds up to big savings. If you want your surface to last decades, the less expensive option might just be your best one. As counterintuitive as it seems, concrete often lasts longer than the material it’s mimicking. Coating formulas have made significant advancements in recent years – they are now able to fill the pores of the concrete for added strength and durability. The result is a floor that looks the way you want it to for a lifetime. Reach out to our concrete stamping experts to get the surface you’ve always dreamed of, even if it technically isn’t the real thing.